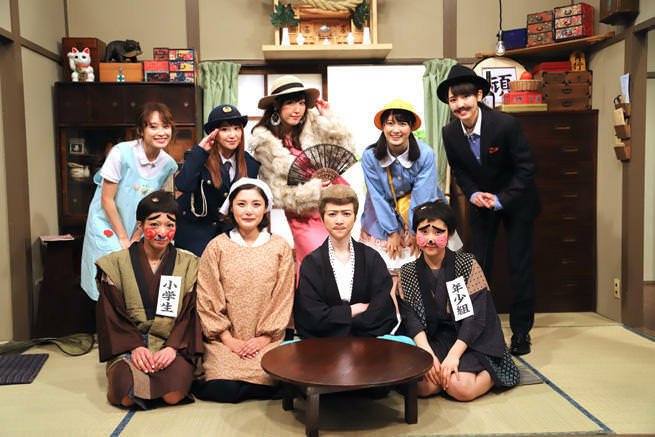 On 2/12, Hello!Morning is coming back on TV Tokyo for a one time (I wish it wasn't!) 20th anniversary special. Morning Musume'18, and OGs, Nakazawa Yuko, Ishiguro Aya, Iida Kaori, Abe Natsumi, Fukuda Asuka, Yaguchi Mari, Ishikawa Rika, Yoshizawa Hitomi, Tsuji Nozomi, Takahashi Ai, Niigaki Risa, and Michishige Sayumi will be in attendance! 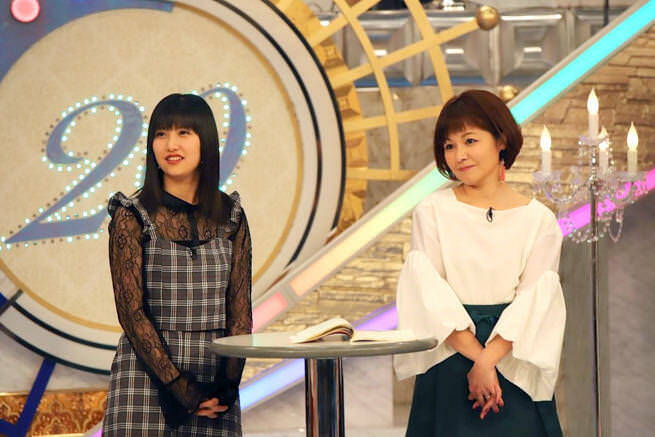 Mini Moni will have a revival for the episode with Yaguchi picking 2 active members to perform Minimoni Jankenpyon with her and Tsuji. All 25 members will be interviewed. Hello! Morning collection of memorable clips. 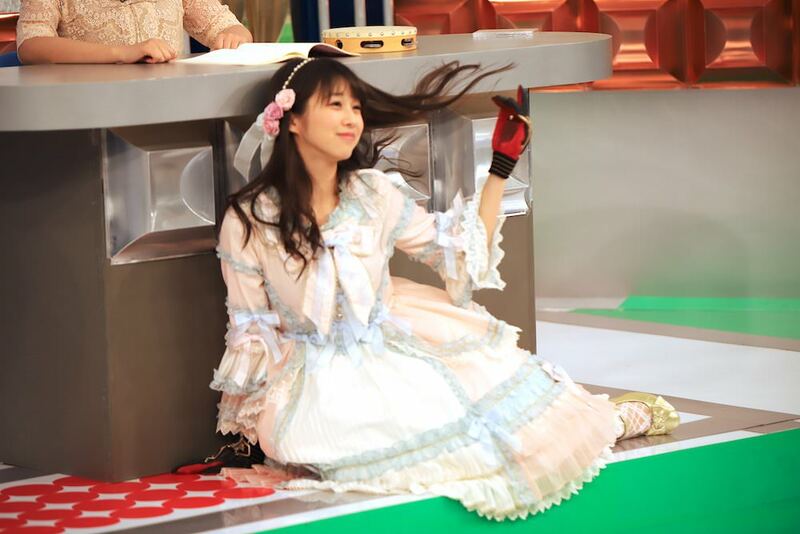 Live studio performances included Morning Coffee 20th Anniversary ver., Hana ga Saku Taiyou Abite and Jealously Jealousy by current members, and all 25 members perform Ai no Tane 20th Anniversary ver. Hello! Morning Theater skit revival and Hello! Pro News with Nakazawa, Charmy Ishikawa and Marian Makino. This sounds like it's going to be great! Dreams really do come true... I’ve always wanted a Haromoni reboot. Who's playing Aibon's role in the Haromoni sketch? Yuko and Masaki together is going to be GOLD. Yuko and Masaki had a really nice moment during the Morning Coffee live that made me So. Happy. This is awesome. Now we need an Utaban reunion special. I feel like Mari should have picked Chisaki over Ayumi, but whatever Mari. 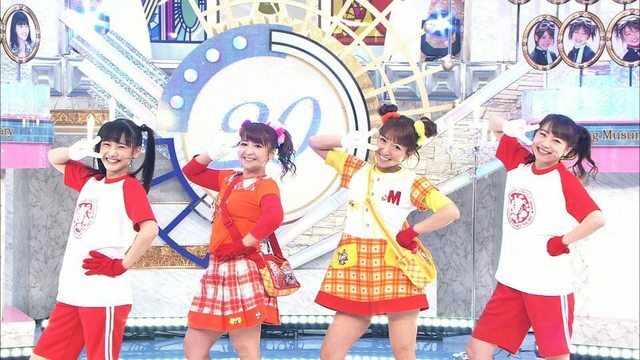 Don't go with the shortest member in Morning Musume! I agree with Chisaki probably fitting better than Ayumi. I'm assuming Ayumi got to pull rank here since they did Minimoni '18 for her birthday event. It was awesome. I'm hoping one of the subbing groups will eventually sub it, or parts of it... there was so much laughter and banter, I really miss that. There's a low quality version on Aidoru-Online, probably the Youtube rip. I've been waiting for a better quality version.